El Badi Palace was built in the 16th century and reputed to have been one of the most beautiful palaces in the world. Originally there it had 360 rooms, a grand court yard and a pool which was 90 m x 20 m.
The Royal tombs of the Saadian dynasty are beautifully adorned with domed ceilings, intricate carvings and ornate plasterwork. 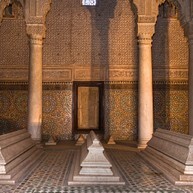 This is a popular sight in Marrakech, so prepare to stand in line when going there. 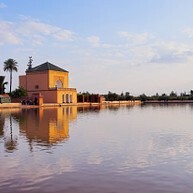 built in the 12th century, the Menara Gardens have a wonderfully tranquil location set amidst olive groves and with the backdrop of the Atlas Mountains. This labyrinth-like market is a place to wander around and let your senses be assaulted by the sights, smells and sounds. Prepare to bargain if you feel like shopping. 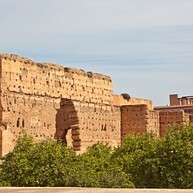 The 12 km long city Wall of Marrakech was mostly built for the looks than for the purpose of defence. Today it is a perfect place to enjoy a romantic moment with your loved one. There are caleches (horse drawn carts) for tours of the Medina and the city’s ramparts and these tours are best at dusk. 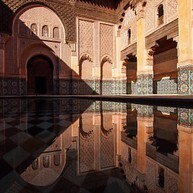 A visit to a bath-house or hammam is a must, to wash away the stress and strains of daily life. Enjoy the luxury of getting washed with black olive soap, having hair treatments and being washed clean with exfoliating gloves. 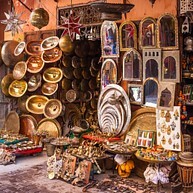 Djemaa El-fna is a square and market place in the pulsing heart of the medina. This is where Marakshi life is at its most colourful and vibrant, particularly when dusk falls on another balmy day. Vendors sell freshly squeezed fruit juices, and as the night progresses eateries appear out of (what seems like) thin air. 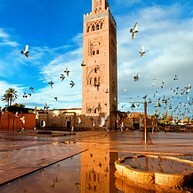 The Koutoubia Mosque and the Minaret was built in 1120 and standing at 70m, it is the spiritual landmark of Marrakech. Unfortunately, non-Muslims cannot enter but the building itself is impressive to see from the outside too. 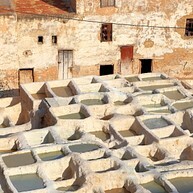 At the Tanneries you can watch and be amazed when the hides are stretched, dyed and dried. 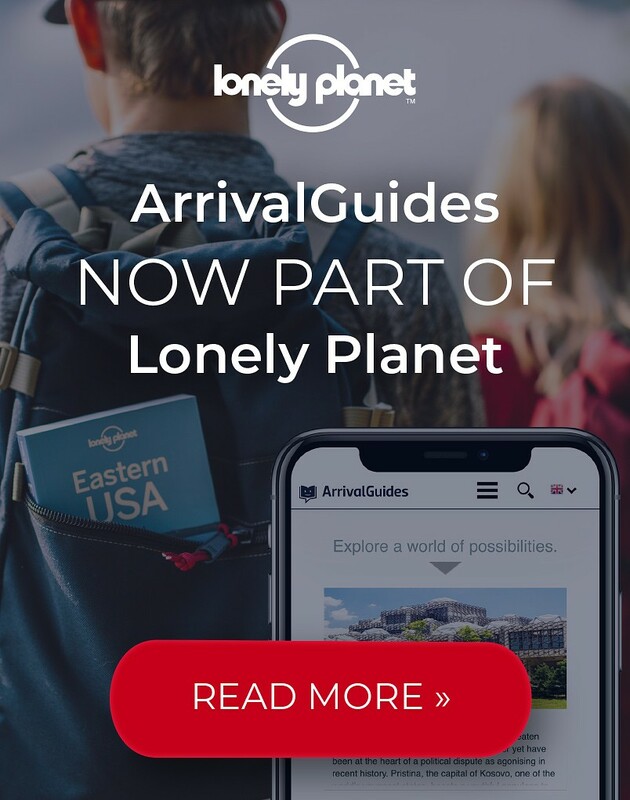 A piece of advice is to have a guide to take your there. 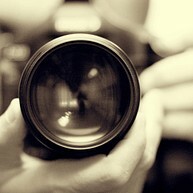 If not, you can find someone at the location who will be willing to help you for a small compensation. This museum, located in the heart of the city, shows the history of Morocco through 3,500 photographs taken between 1870 and 1950. From the rooftop, one of the highest in the area, you can enjoy the beautiful view while eating a light lunch. Ali Ben Youssef Madrasa is an old Koranic school, built in the 14th century. It housed up to 900 students at its peak, and it was one of the largest theological schools in North Africa. It closed down in the 1960's but opened again in 1982 as a public sight and even if it doesn't look like much to the world from the outside, the inside will amaze you with its beauty. When the alarming city becomes too much for you to handle, this is a perfect refuge. Stroll in the shade of the palms and watch beautiful plants, fountains and birds and when you're tired you can sit down at the garden café. 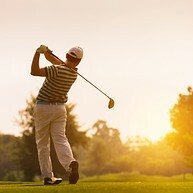 Golf is considered a royal sport in Morocco and in the area of Marrakech you find several courses at which to play. The oldest one, Royal Marrakech, is from 1933 but there are also more modern clubs to choose from. From Marrakech you can take a day trip to the Atlas Mountains. These tours often include a visit at a Berber village and camel rides. One of the companies providing this kind of tour is 4X4 Camel and they also make a visit at a Berber family's house, where a meal is served. If you're a true golf enthusiast and wish to stay as close as possible to one of the famous courses, these riads are a good option. Each of the spacious and modern villas has a private pool and they are fully equipped with all important amenities. 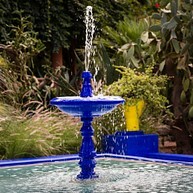 The resort also features a spa and a Moroccan and international restaurant.